Games about World War II have become incredibly popular among the residents of the former Soviet Union. The beginning was marked by the game from the company Wargaming, known as World of Tanks. World of Tanks today is one of the most profitable games in the world with everyone starting to copy it. But it’s one thing to copy, and quite another to take it as a basis and create a game that is not inferior to tanks. After all, the war involved not only ground equipment, but also aircraft and navy. The idea drew the attention of the developers of the Russian company Gaijin. These guys set themselves a task of an epic scale – to combine in one project all kinds of military equipment from the 30s to the 50s. At the same time, they wanted to do it at a high graphics level. So a game of the latest generation was created – War Thunder. 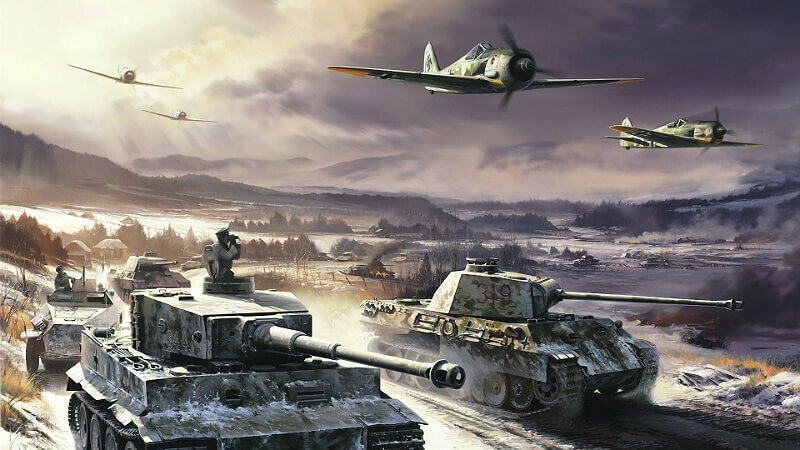 War Thunder combines the two games – tanks and planes. The next to come out was World of Warships. Matches in War Thunder are like a game of WoT, but with more realistic physical damage. A successful shot of the enemy can injure the spotter or the tank commander, or get into the tank tower and damage the rotation mechanism. The graphics execution of ground battles in War Thunder has been performed perfectly. 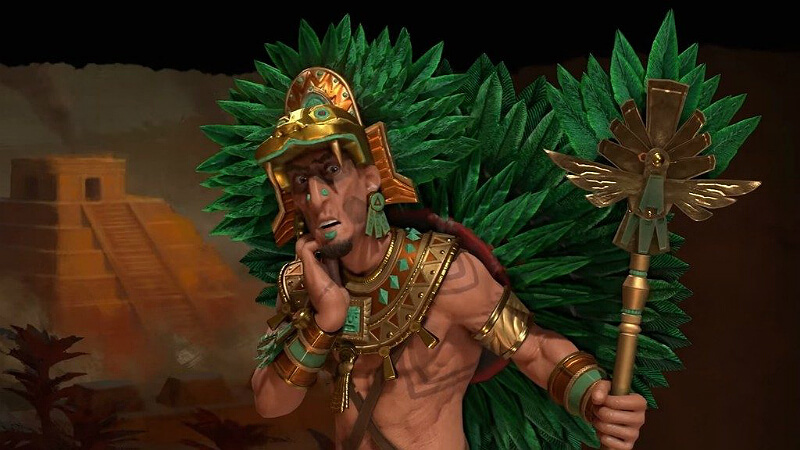 The developers set themselves the task to surpass the previous game in everything and it looks like they did a great job. 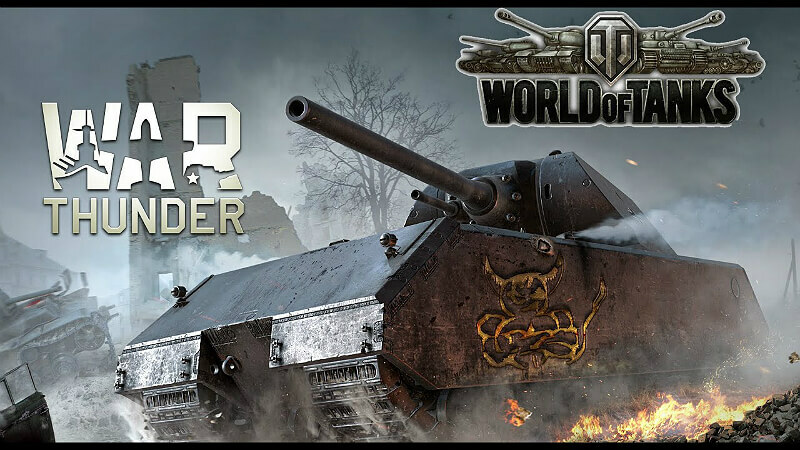 War Thunder – offers the most spectacular confrontation seen in this kind of games. It has a dynamic battle, a big and interesting system for the development of the steel monsters and the crew. You can feel comfortable as a beginner or experienced pilot and tanker. The creators paid great attention to every detail. The project is developed every day. 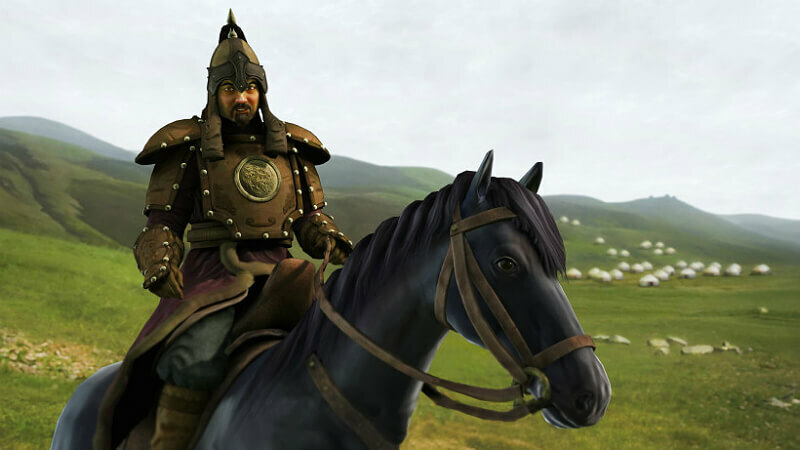 The gameplay has new elements but the most important thing is that you do not have to wait long – load the game and immediately go into battle. 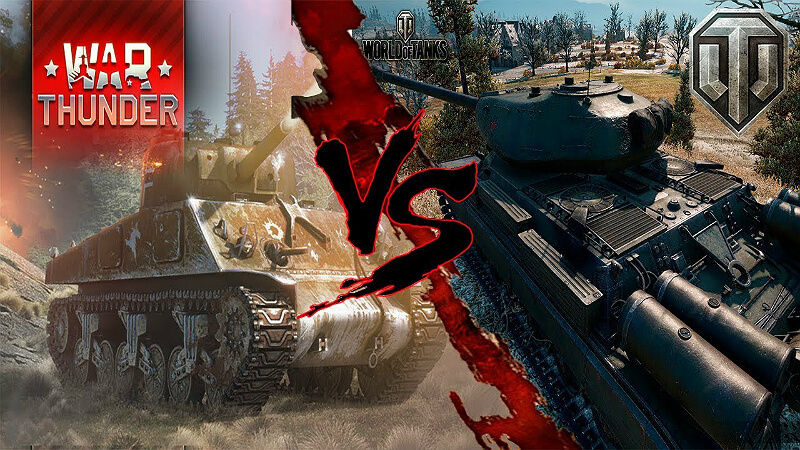 However, today’s article is about comparing War Thunder with the game World of Tanks. Disputes about which game is better have been happening on different forums for a long time. And many of the discussions are initially not quite right, and now we will explain why. First, comparing these two games is like comparing Cross Fire with Black Fire – that is, they are games with similar names and similar genres, but completely different. World of Tanks was released in late 2010, that is almost 9 years ago, respectively, the engine they had become obsolete, as it was developed for the resources of the time (to reach a larger audience, the game should not require a powerful video card or processor. It was supposed to work on almost any computer at the time). War Thunder is a newer game with a more powerful engine and more advanced graphics. Second – many are mistaken about the gameplay. In the “Tanks”, developers themselves come up with tactical and technical characteristics (TTC), in consequence of which some tanks are stronger and others weaker. That is, in reality, this or that tank was installed with completely different equipment and guns than in the game. War Thunder was originally created with the aim of realism. 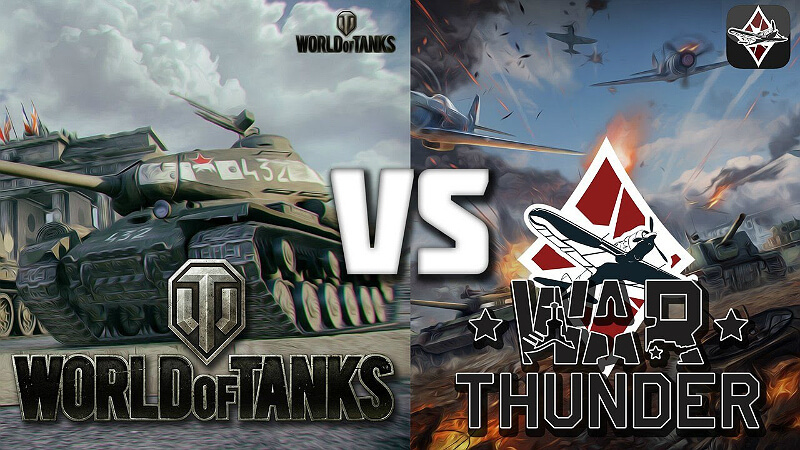 Third – War Thunder and World of Tanks are games of different genres. The first is a large-scale military simulation of historical compliance and real TTC. The second is an arcade with a number of historical elements. So choosing the best historical simulator between them is just stupid. Clearly, The Wargaming monopoly is coming to an end. After all, a much more ambitious project has come to the market. But which one is better, WoT Or WT? Let’s try to understand. The first feature that distinguishes WT from WoT is the visibility restriction. There is no backlight and the names of the players above the machine, which makes the picture of the game more realistic. You may notice a plane flying two kilometers away or a tank going in your direction at a distance of several kilometers. Easy technique is needed for quick detours and captures of key points. This is a real breakthrough in the direction of realism. You can take both planes and tanks into battle, using them in turn. And soon there will also be ships available, which further diversifies the gameplay. 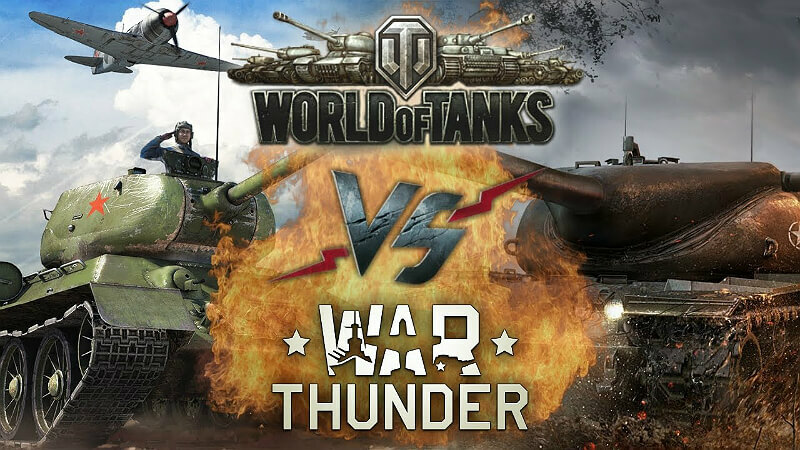 At the same time, the impressions of the game, say, on the T-34 in War Thunder are more impressive from playing on the same tank in World of Tanks. Physics, graphics, feelings – everything is different. The maps in WT are much larger and are not limited to various conventions, such as a river or other obstacles that cannot be overcome. Tanks can hide in the woods, behind rocks, behind pillboxes. That is, the enemy can hide anywhere. This absolute freedom of action, limited not by the imagination of developers, but only by the logical framework of realism — breaks all the patterns, taking the genre to a new level. Fans of Tanks can just point at the enemy barrel and the contour of the enemy is immediately highlighted. What kind of fantasy is this? And it turns out that the tanks have lives, and to destroy it, you need to shoot until they are exhausted. In a real fight, the lifetime of the tank is one to two minutes. Often enough one hit, a maximum of two – if the first ricochet – is enough. In the game, we can shoot a tank 10 times and not achieve the result. In World of Tanks, we wait for a long time to start, then wait for everyone to disperse, then start a long shootout. In Thunder, everything is different — you do not need to wait for anything, you immediately enter the battle. Tanks are taken out generally from one-two hits, as it should be. No hit points. The tank will blow up from the first or second shot, depending on the place of the hit. Forget about contours — you will never see the nickname of the enemy – where did you see that in a real battle? An inscription over a tank glowing “Nick”, “Mark” and similar? Absurd! In War Thunder you will not see the enemy tank until it visually becomes visible – absolute realism. We are all familiar with the gameplay of World of Tanks. However, the gameplay of War Thunder teaches us more. We improve not only the tank but we are also engaged in research. You can bring a few planes or tanks in battle. However, not all maps can fly. There are maps without airfields, where only ground battles take place. As for the mixed cards, it looks much more fun. You can destroy enemy tanks directly from the air. At the same time, the enemy can shoot at you with anti-aircraft guns. Consider the ground war in detail. 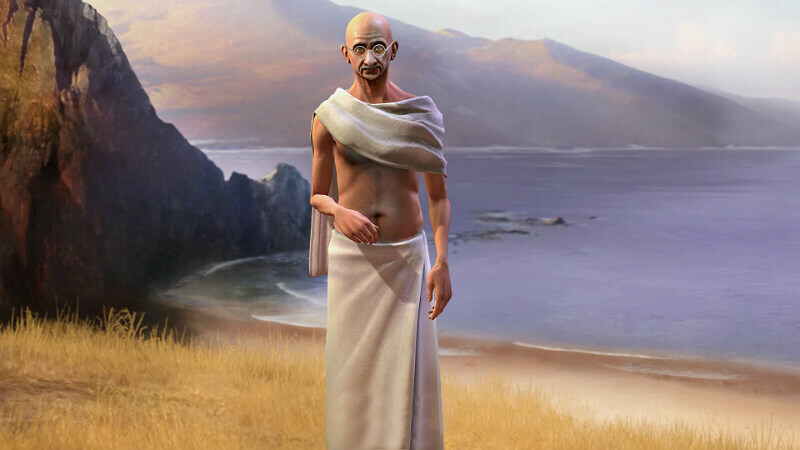 The first pleasing thing in WT is the tank itself — its behavior is as close to reality as possible. Take, for example, shooting. Modern machines benefit from a stabilization of the barrel. However, during the Second World War, the technique was worse. To aim, you needed to either stop and aim or learn to shoot on the go, which is not easy. Each element in the War Thunder maps meets the requirements of reality. Having run over a thin pine tree, it will naturally break and the tank will realistically bend over. And a stone will shatter into small pieces. The physical model is also excellent – a small slide and the tank immediately changes the speed of movement. You can easily roll over in this game. The speed is also affected by the terrain on which you drive. The game uses DirectX 11, does not slow down, does not lag and just pleases the eye. Trees, bushes, grass, rocks – everything is beautiful. In World of Tanks, the graphics are a bit outdated. Some maps here are beautiful and convey the atmosphere, while some curves and boring — in general, everything is somewhat ambiguous. Of course, for its time (early 2011) it was a breakthrough, but now there are other standards and such a design is not very impressive. What really can be attributed to the disadvantages of “Tanks” is optimization. Despite its old age, the game lags even at the minimum settings. Tander, being a newer game, has, of course, better graphics, offering great physics of the objects and nature. At maximum settings, the game produces a downright cinematic effect, that is, in some moments, the picture of the game is difficult to distinguish from real video footage. In conclusion, we can say the graphics in War Thunder is really chic. As for the sound, it is great in both games. However, in the “Tanks”, the sounds of technology are not natural, as the developers did not set a goal to make a simulator. The Thunder sounds were recorded from real prototypes. It was impossible to record the sounds of all tanks — some don’t have it – but it still feels real. As for physics, in terms of realistic behavior, WoT technology loses. WT surprises with the realism of the behavior of tanks including all the nuances – rocking when fired and others. The system damage cannot be compared between the two. In the “Tanks”, there is a primitive arcade damage system. That is, you have hit points or life points. As soon as they run out, the tank explodes. It is the general standard for any old game system. The machine is destroyed in contact with the turret or the main roller chassis. In War Thunder, there is a highly realistic system. No hit points – hit the fighting Department, and the tank ceases to be a combat unit. In theory, any machine can be killed with one hit, you just need to know where to shoot. Luck also comes in handy. The previous comparison points were subjective opinions because everyone likes his own things. But Donat compares objectively easy. In WoT it is terrible. Without premium tanks to farm silver, improvement is long and tedious. What the developers of “Tanks” really learned well was to make money with their creation. It is no coincidence that Wargaming is one of the most profitable taxpayers in Belarus, bringing millions of dollars to the Treasury every month. 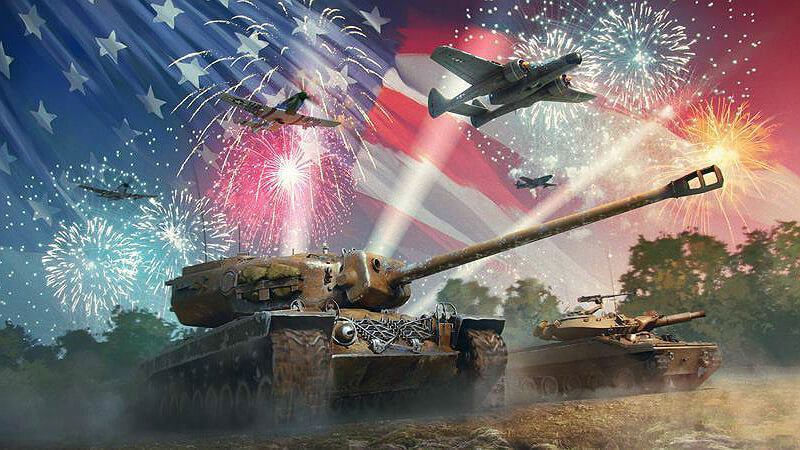 You can find the same premium features in War Thunder as in World of Tanks but you can play without them, without feeling completely deprived of anything. This means WT is a completely free game with some paid features, without which it is easy to do. This is an incomparable plus. 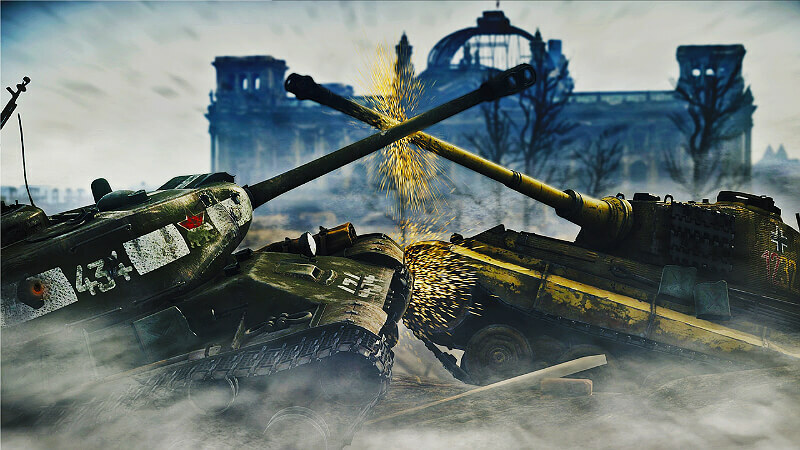 In World of Tanks, there is literally one game mode — arcade – divided into several setups. For simulator battles, you first need to learn how to control the machines. But once you do, the pleasure of the game increases. Do not forget to monitor the level of fuel, especially when controlling the aircraft. When the fuel runs out, you will just fall. War Thunder is not a clone of World of Tanks. Its features, its dynamics – everything is different. And undoubtedly in a better way. From the very beginning, the game causes pleasant emotions. A completely different scale, a different level of implementation. World of Tanks is a mediocre arcade game that uses an outdated engine with normal graphics, physics, and everything else. Also long, monotonous, and tedious fights. If you do not care about graphics and physics, if you do not like complex gameplay and just want to ride for fun, you can play World of Tanks. 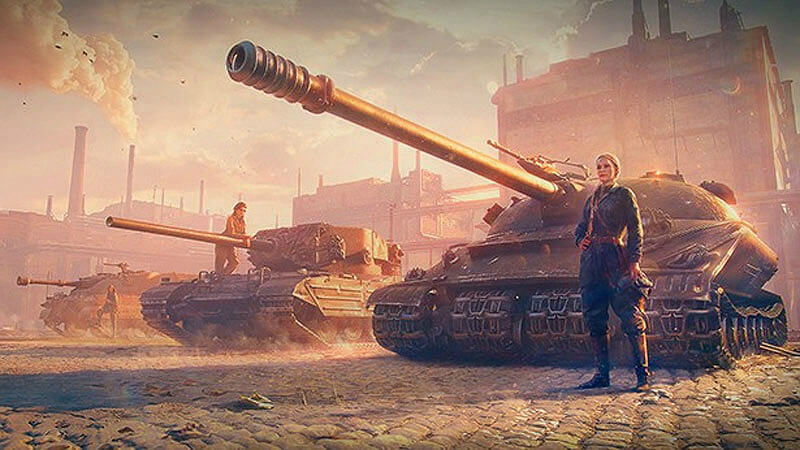 If you want to become an eSports player, you can also play “Tanks”, as Wargaming threw a lot of effort on the popularization of the game as an eSports discipline, which is a huge plus of this project. If you want to feel a huge tank and get an unforgettable experience of a truly high-quality game, then welcome to War Thunder. That’s all. Write a review about the game and share your opinion. Good luck.